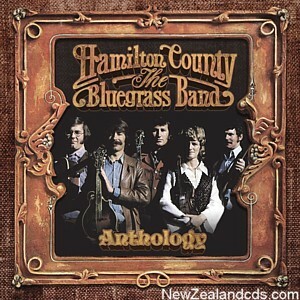 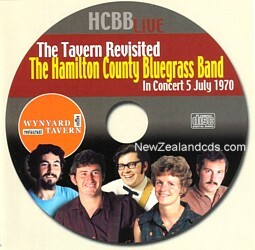 Hamilton County Bluegrass Band: The Tavern Revisited. 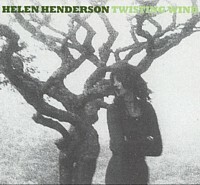 Live concert from 5 July 1970,reissued 2006. 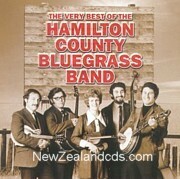 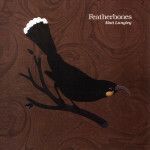 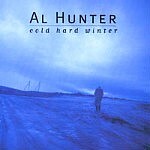 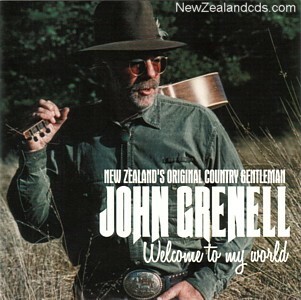 1997 album from New Zealand Country talent. 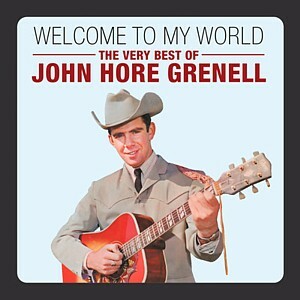 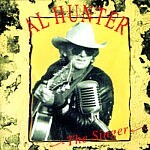 Excellent 1993 release from reclusive Country legend.